You are cordially invited to Mingle with the Spirits ! OPEN WEEKENDS IN OCT. 7PM-11PM ! Friday and Saturday the ticket office closes at 10pm. Sunday and Monday ticket office closes at 9pm. Please arrive before 9 or 10 to take a tour. Centuries ago, Halloween was a time to honor those who have passed on before us. There's a party going on, so put on your party hat and join us in a tribute to the Spirits of Farnam Manor! This is not your normal Halloween event. Farnam Manor is full of positive energy and emits a feeling of love and joy! 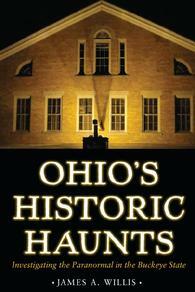 Family friendly lantern tours of the mysterious Manor are filled with history and mystery. Your experience starts in the carriage house, built in 1840. You'll get tickets there. Next, choose your hat. Over the years, we have learned the Spirits like the hats and they are used as a signal to the Spirits that we are coming in as friends. Wear your own or borrow one of ours. Some hats are free with $10 donation so you can take it home with you! There's a bonfire going outback . Sit for a bit and take in the beauty of the Autumn evening and gaze at the stars. They seem to be especially bright on a clear night at the Farnam Estate. Next, go in the mysterious Manor. New this year! 14 rooms to explore on your own! Now you can see what is behind those doors that have been closed in previous years. You will want to check out all the nooks and crannies. Bring your cameras and gadgets for a mini investigation! Try your hand at dowsing rods, or a pendulum, ancient forms of communicating with the Spirits. Put on your hiking boots and prepare for adventure as you meander the Trail to the Unknown, a maze through the woods that was once the gardens of the Farnam Estate. You will be escorted to the trail after touring the Manor. It's up to you to find your way out. You can stay on the trail as long as you like. It's kind of like the path of life. You may take a few wrong turns, but if you follow the Light, you will find your way. Nothing fake, no blood and gore. Bring your cameras and gadgets! Experience the history and mystery of the Farnam Estate! All proceeds benefit the preservation of the historic Farnam Estate and Habitat for Humanity. Thanks for your contribution! Please use the donate button at the bottom of the page. You will receive a confirmation of the reservation when the agreement and payment have been received. Please let me know if you have any questions. I am happy to help! A portion of the proceeds will benefit RHS. Thanks! 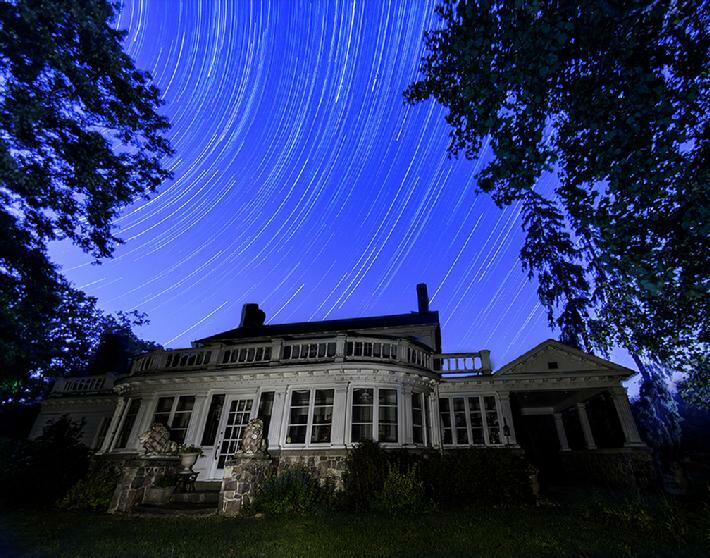 According to legend, many Spirits linger at the mysterious Farnam Estate. Everett Farnam built the Manor house for his bride in 1834. He said before he died that he would come back as a raven so he could soar over his land and listen to what men said of him. In 1858,his daughter, little Emily Farnam, fell into the cistern and drowned. It has been legend ever since that her playful spirit remains at Farnam Manor. During the roaring '20's, Farnam Manor was an elegant club for aristocrats. Hear the legends of the Lady in White! From 1948 to 1972 the Manor was home of the Danish Smorgasbord. Who will you encounter? You might feel the presence of you own loved one. It is quite common to catch orbs in our pictures. Objects move, strange sounds, the feeling of positive energy. Some people felt a poke in the back or a tug on their clothes.